Since their foundation in 1990, Cimpina have provided a specialist service in the field of manual welding for the heavy engineering sector, particularly ship repair and marine services where certified welding of the highest standard is required. 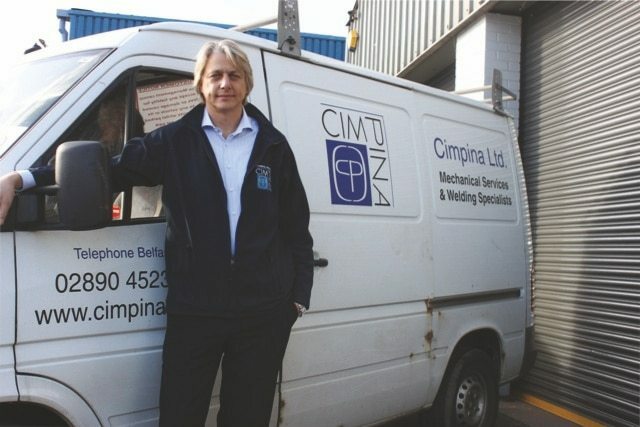 Cimpina have built a strong reputation in Belfast for their welding expertise and has resulted in their services being required throughout the UK and Europe. 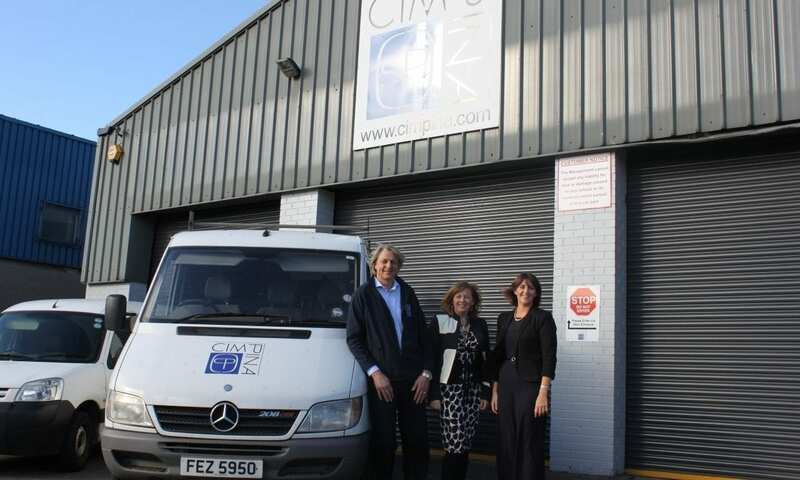 Working with Cimpina, we identified the potential for cost savings throughout the company at a time when they were in the process of moving premises. They were keen on successfully entering new markets within Northern Ireland such as renewable energies and increasing sales within those new markets. The company moved to new, bigger premises with an improved workshop layout which created a more efficient flow. They also introduced CAD to the company and improved communication strategies. 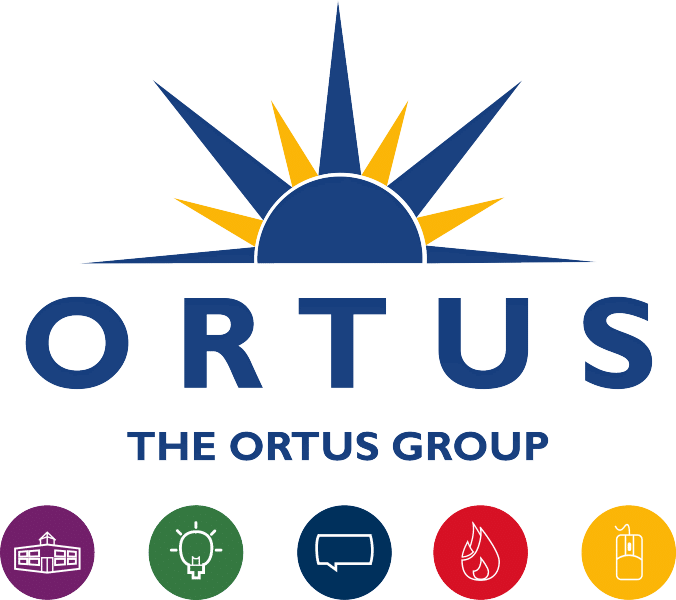 The improvements in efficiency mentioned above have led to the company saving approximately £15,000 per annum. Space for welder training was created in the new premises which has generated an additional revenue stream for the company. An improved sales and marketing plan has given the company knowledge and opportunities to enter new markets through improved pitching and the best routes to them. “For Cimpina, the Manufacturing Efficiency Programme provided us with a beneficial package of support. 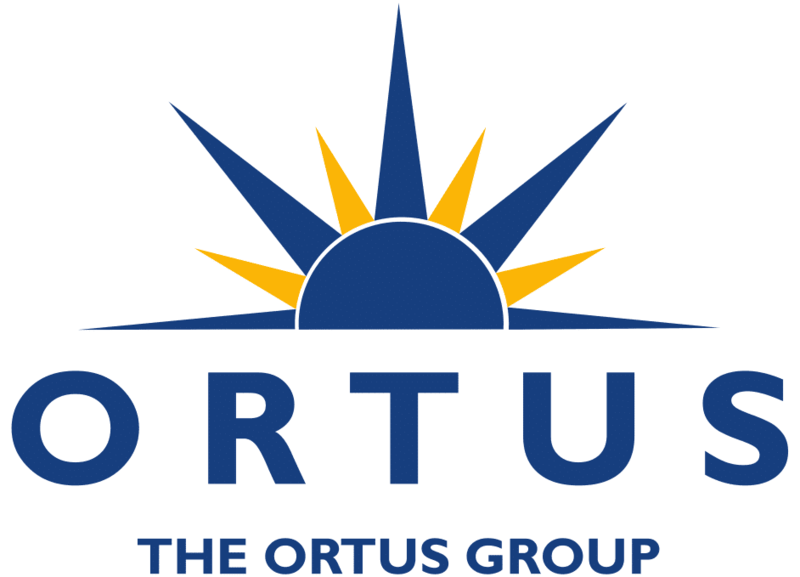 The training workshops were very informative and sessions were structured in such a way that they minimised my time away from the office and with little impact on my business. The mentoring process was flexible and worked around our peak hours. Their high level of expertise enabled me to target areas that needed to be addressed.